Hello! 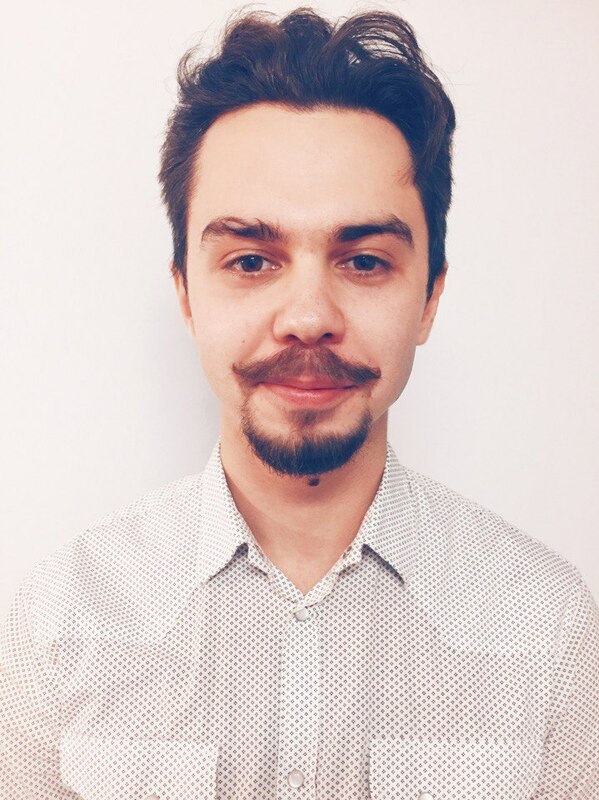 My name is Serhii, for several years I`m interested in online marketing and constantly evolve my skills in this area. Most of all I`m interested in subjects like web-analysis, automation, machine learning and Business Intelligence Analysis. Beyond that, I am interested in issues connected with UX and behavioral factors. I develop my career in the direction of advanced practices and techniques in Google Analytics, Tag Manager, programming languages, working with databases and web data analysis.